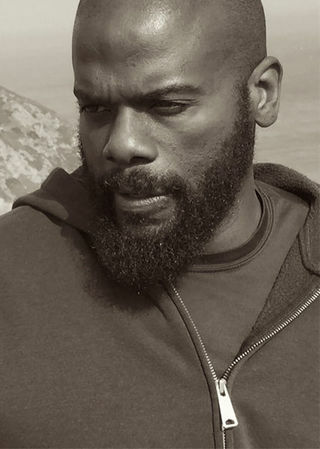 Marc Anthony Richardson received his MFA from Mills College. He is an artist and writer from Philadelphia. Year of the Rat is his debut novel. In 2017, Year of the Rat was awarded the American Book Award. Trust me, you’ve never read anything like Marc Anthony Richardson’s Year of the Rat , and you must stop everything you’re doing right now and make time for it. Gorgeous, unsparing, heartbreaking, the book is a prose poem of a testament to motherhood, to manhood, to lost generations, to hope itself. In Year of the Rat, an artist returns to the dystopian city of his birth to tend to his invalid mother only to find himself torn apart by memories and longings. Narrated by this nameless figure whose rants, reveries, and Rabelaisian escapades take him on a Dantesque descent into himself, the story follows him and his mother as they share a one-bedroom apartment over the course of a year. Despite his mother’s precarious health, the lingering memories of a lost love, an incarcerated sibling, a repressed sexuality, and an anarchic inability to support himself, he pursues his dream of becoming an avant-garde artist. His prospects grow dim until a devastating death provides a painful and unforeseeable opportunity. With a voice that is poetic and profane, ethereal and irreverent, cyclical and succinct, he roams from vignette to vignette, creating a polyphonic patchwork quilt of a family portrait. Even the most challenging of transgressive writers pales in comparison hellip; Technically a novel, it will make all but the most experimental of readers throw it across a room. In language that is at times phantasmagoric, at times ribald, and always beautiful, Marc Anthony Richardson’s debut novel astounds. Bold, provocative, and ambitious: we have a new, indispensable voice in American letters. 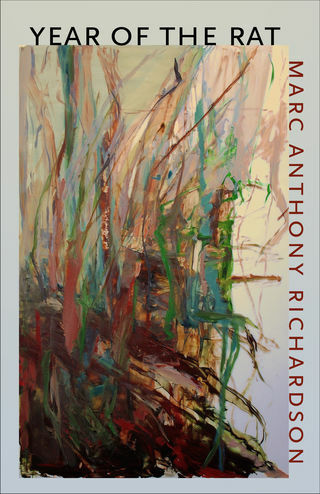 Richardson has found a way to describe in words the inability to understand other people — he uses dense prose that circles on itself and leaps from present to flashback, depicting a muddled mind at work … once readers enter the story it’s easy to be swept into its stormy momentum, and to acknowledge the very promising start of the author’s career.